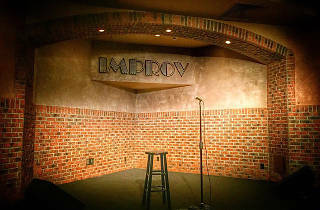 Improv comedy night at Wan Chai’s The Hub. 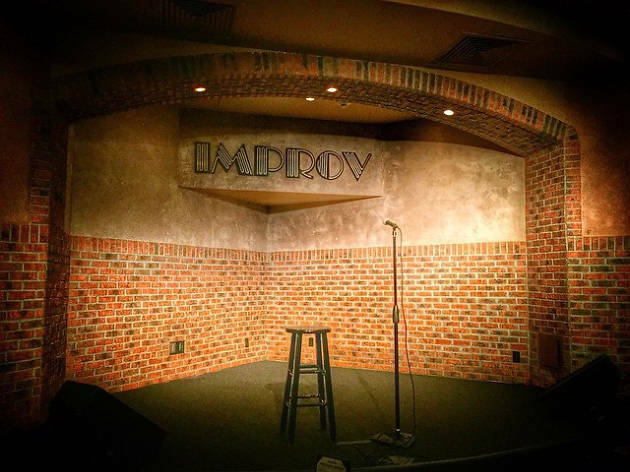 On the lookout for some great comedy and surprise? Join Hong Kong Improv as they perform a series of improvised comedy and off-the-cuff sketches based on suggestions from the audience. Featuring players from Hong Kong's own People's Liberation Improv, come ready with outrageous suggestions and ideas and watch how the comedians are able to turn anything into hilarious performances.